Kickstarter launched on April 28, 2009. One day later, the crowdfunding platform had its very first games campaign – a crossword puzzle project from Eric Berlin. A total of 163 backers collectively pledged $2,265 to bring Berlin’s project to life. In the nearly eight years that have since elapsed, games have found a solid following on Kickstarter. In fact, the company recently crossed a substantial threshold with 10,000 game projects successfully funded. As Kickstarter’s David Gallagher highlights, a whopping 2.46 million people have backed a game project on Kickstarter, pledging a total of $613 million in the process. Perhaps even more telling of the gaming community is the fact that 1.45 million of those supporters have backed more than one project. In recognition of the achievement, Kickstarter has put together a list of titles it says you “ought to be playing right now” including Scythe which was recently named 2016’s Board Game of the Year, Oregon Attack, Infinite Fall’s Night in the Woods, Vast: The Crystal Caverns, a cave-crawling board game and Secret Hitler, the popular card game that raised close to $1.5 million. 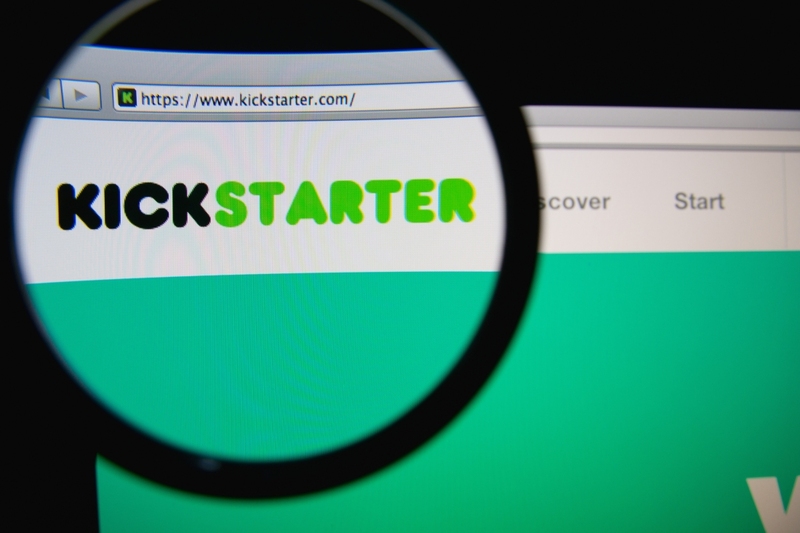 Kickstarter just over a year ago celebrated 100,000 successfully funded campaigns and in August, a study from the University of Pennsylvania revealed that Kickstarter has generated 29,600 full-time creative careers and 283,000 part-time gigs. That translated to more than $5.3 billion in direct economic impact for project creators and their communities. Gallagher also highlights a handful of promising Kickstarter-funded games on the horizon. Feel free to check out his post if you’re interested in learning more.